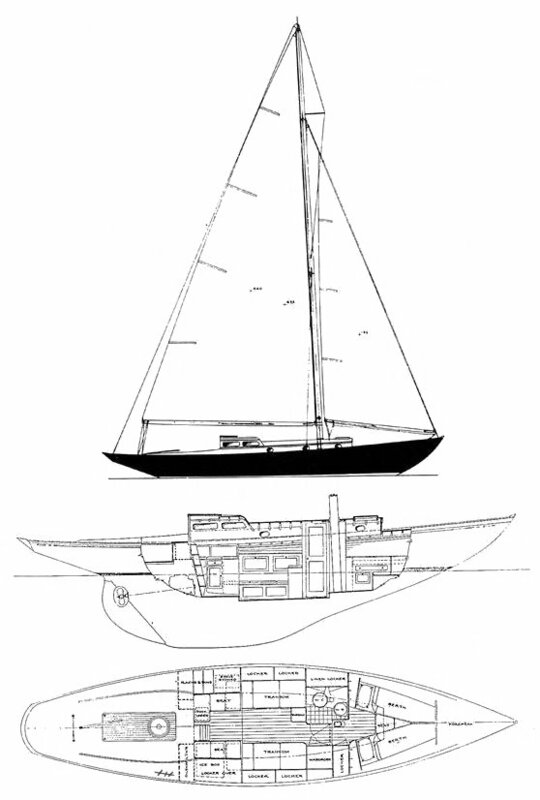 The RHODES 27 (Rhodes Design #447) was selected as winner in a design competition sponsored by the Fishers Island Yacht Club in 1938. A dozen were built by the Henry Nevins yard at City Island New York the following year. Some were also built on the Great Lakes, the West Coast US, and abroad. The design was modified in 1944 creating the "Super R27" (Rhodes Design #497) which had a raised cabin trunk, a somewhat larger jib, and a pedestal for the jib boom. Models in the early 1960's were updated with a masthead foretriangle and decreased mainsail area (by shortening the boom).